Looking for Denver CO painters? 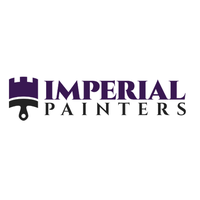 We are one of the most experienced and trustworthy painters in the area. Our services include interior and exterior painting. We offer our services to both residential and commercial customers.